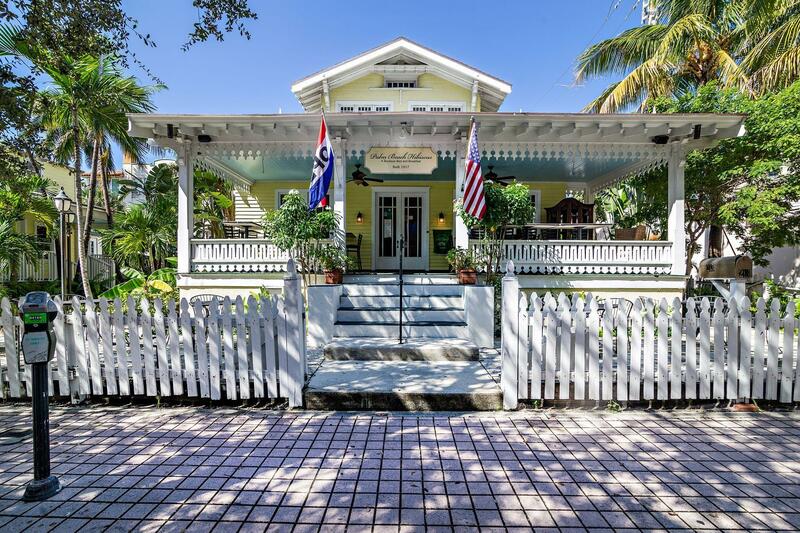 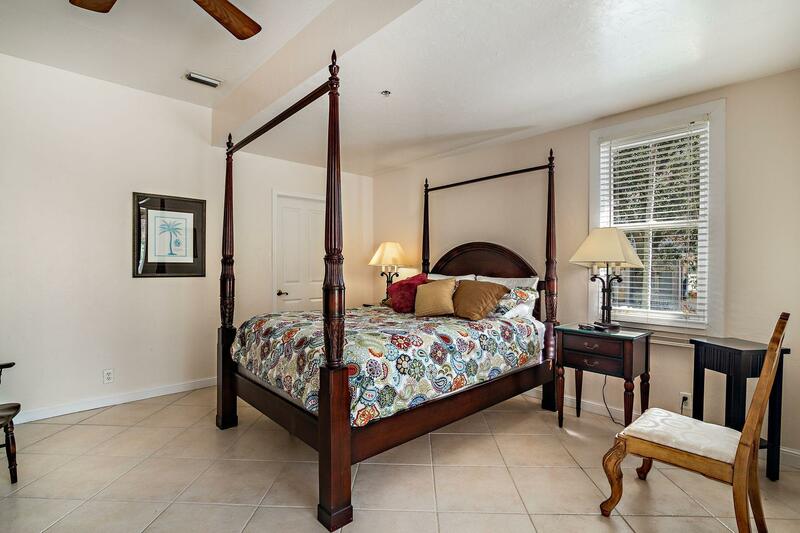 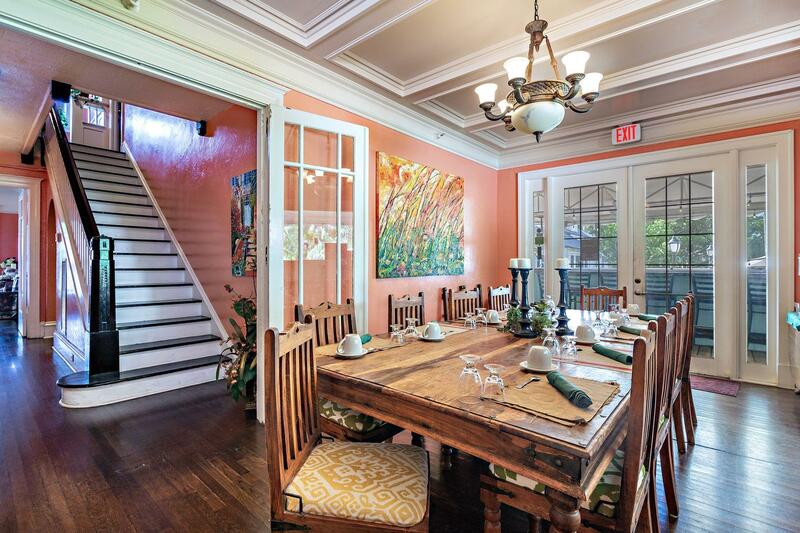 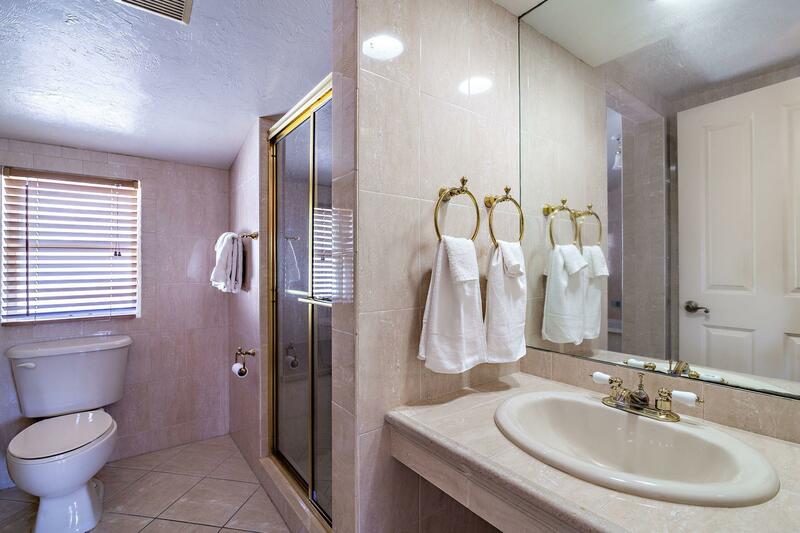 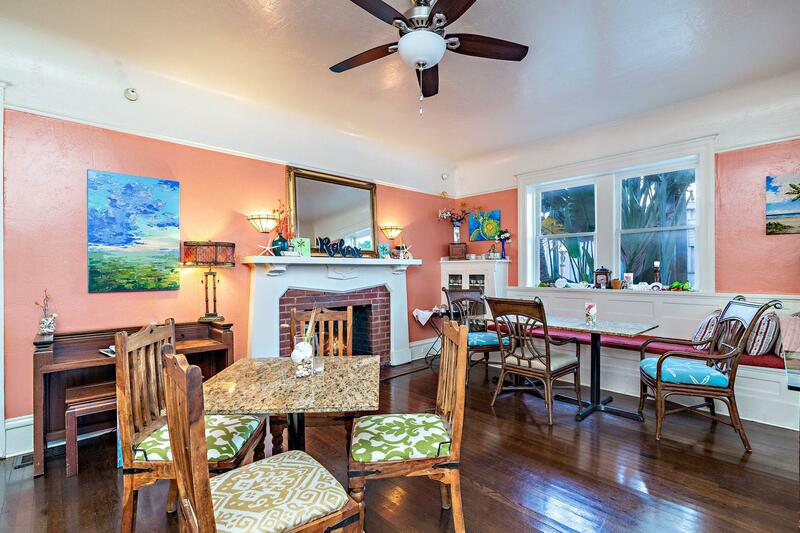 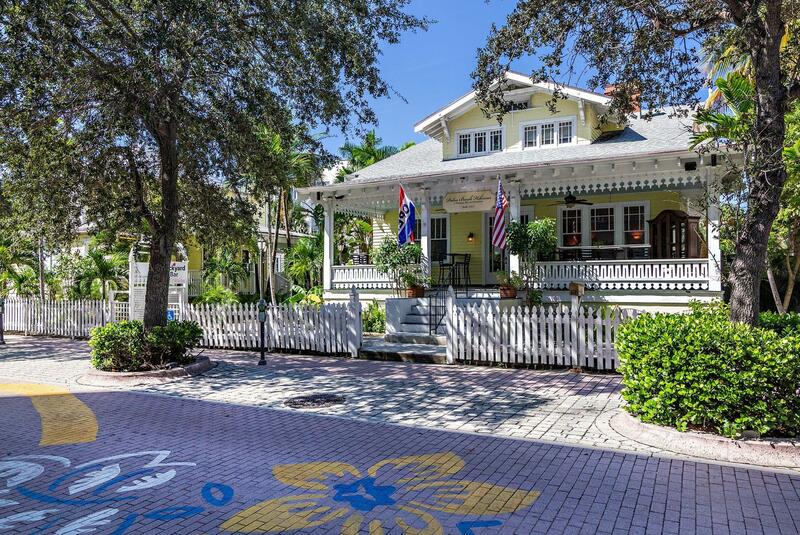 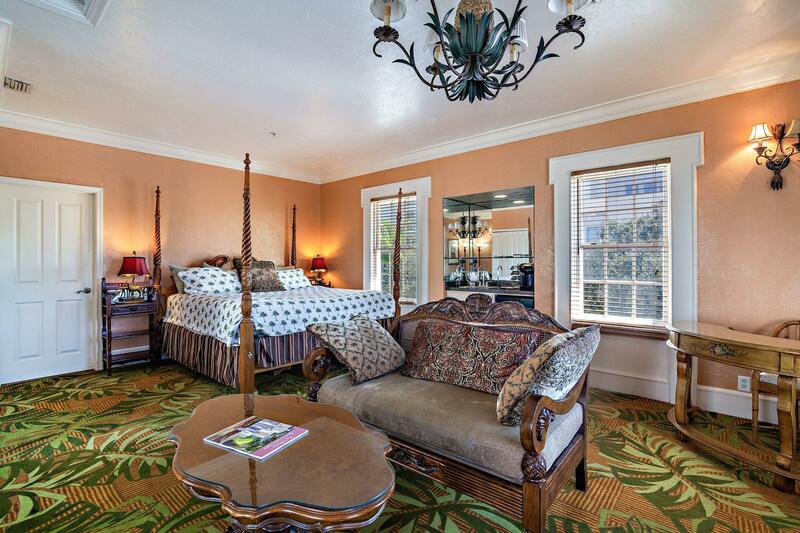 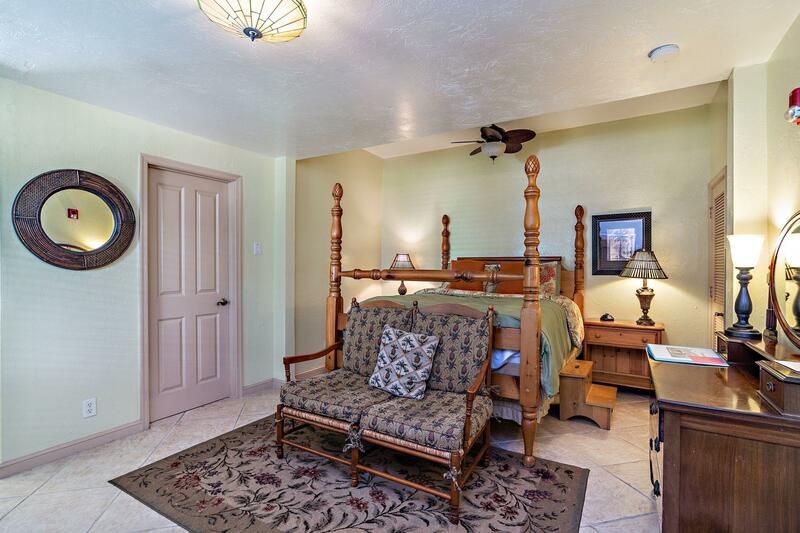 Beautiful Historic Bed & Breakfast in fantastic location between CityPlace and Clematis Street, just across from the new Brightline train terminal. 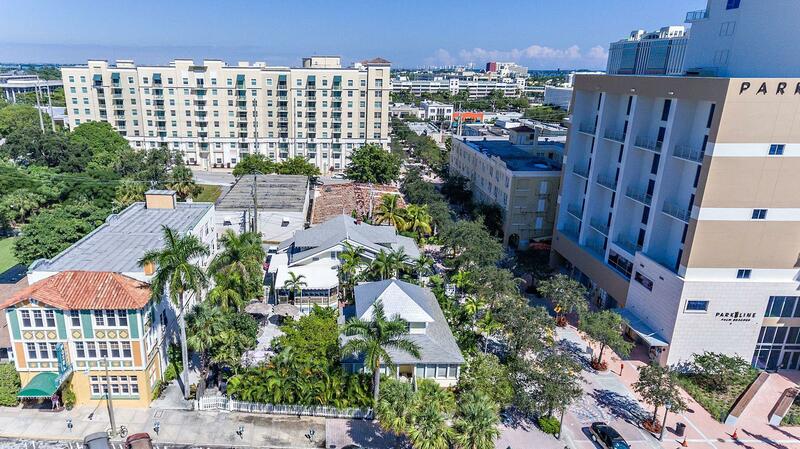 Two historic homes on large corner lot with 10 gorgeous suites & a full bar overlooking tropical gardens & palm covered patios. 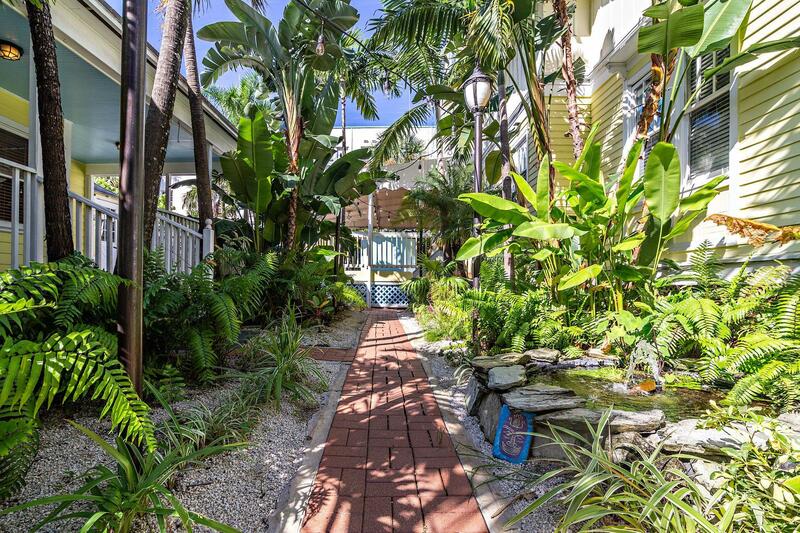 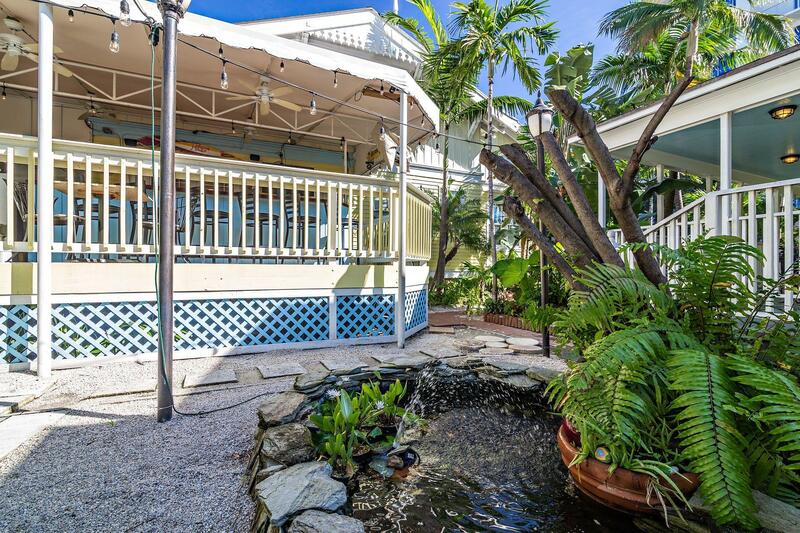 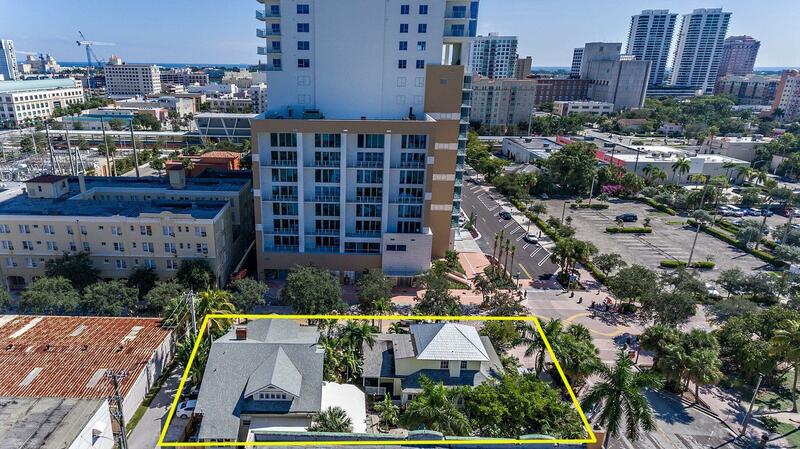 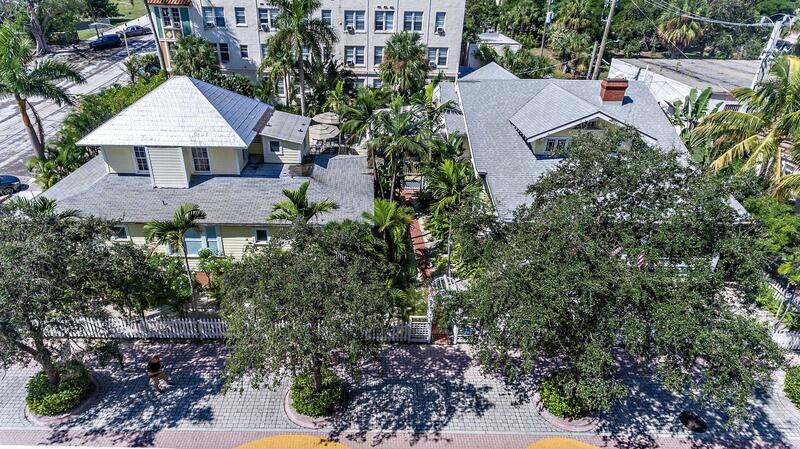 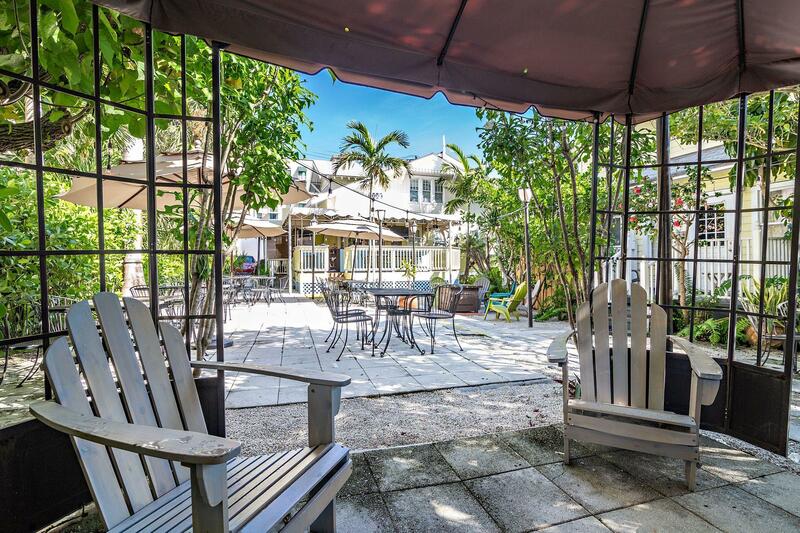 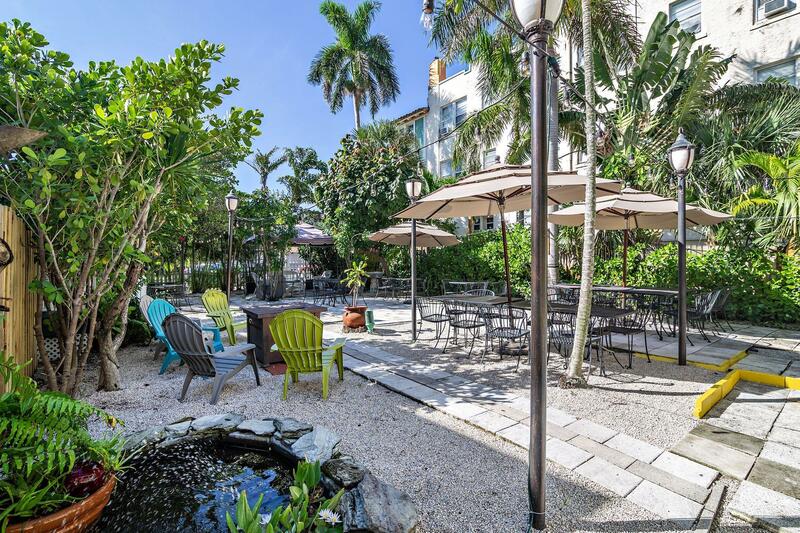 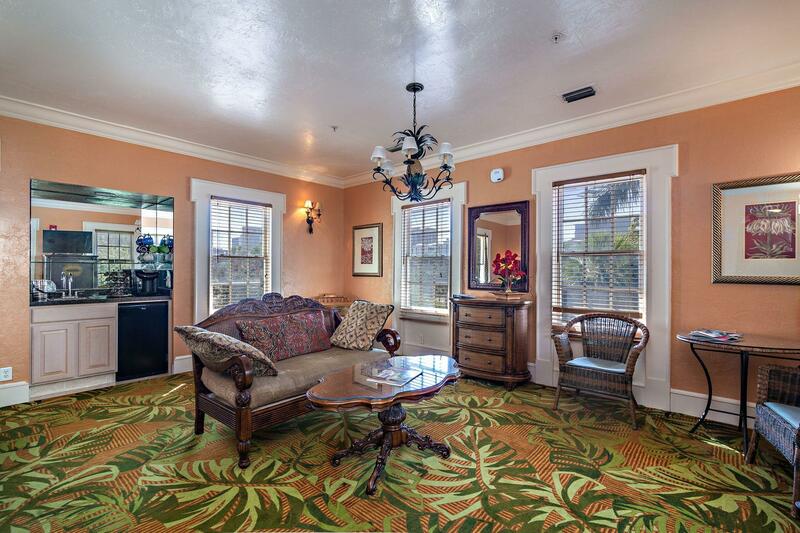 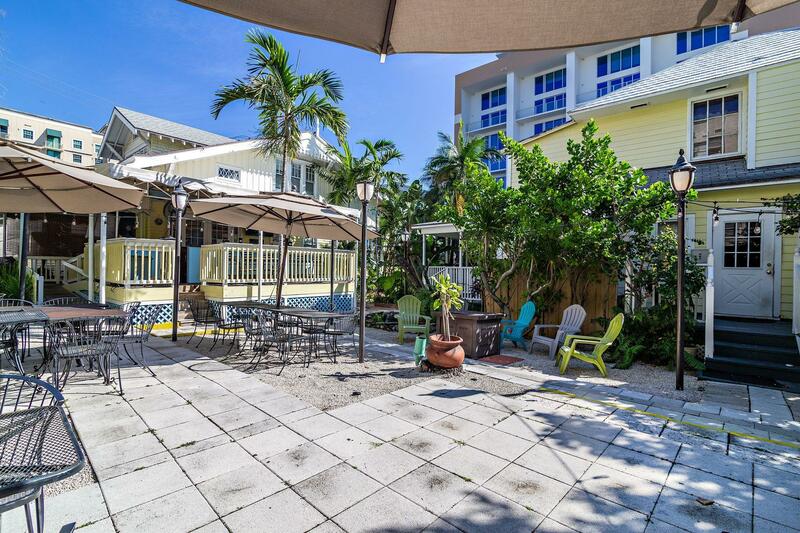 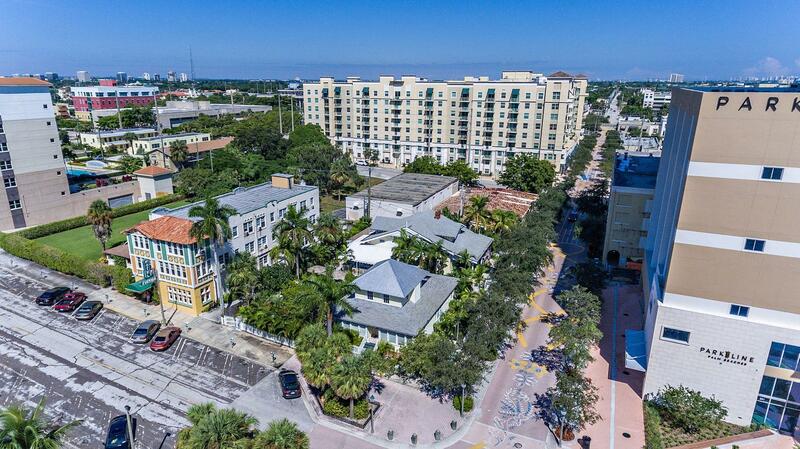 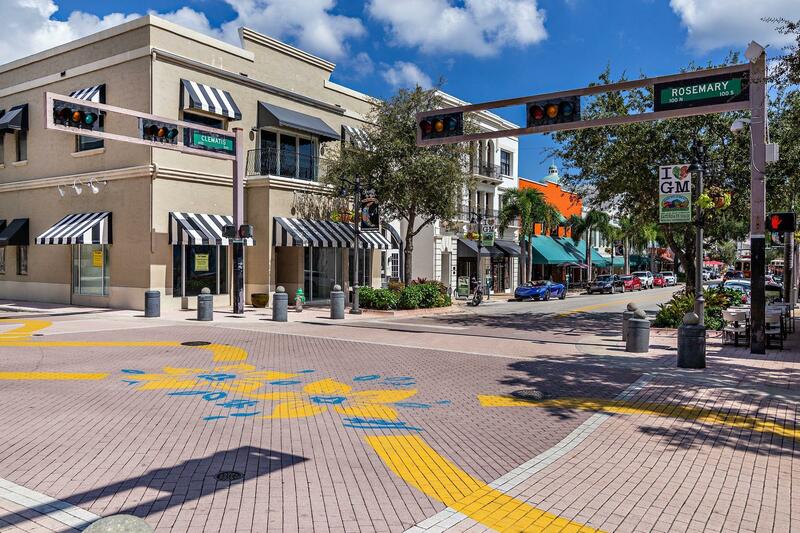 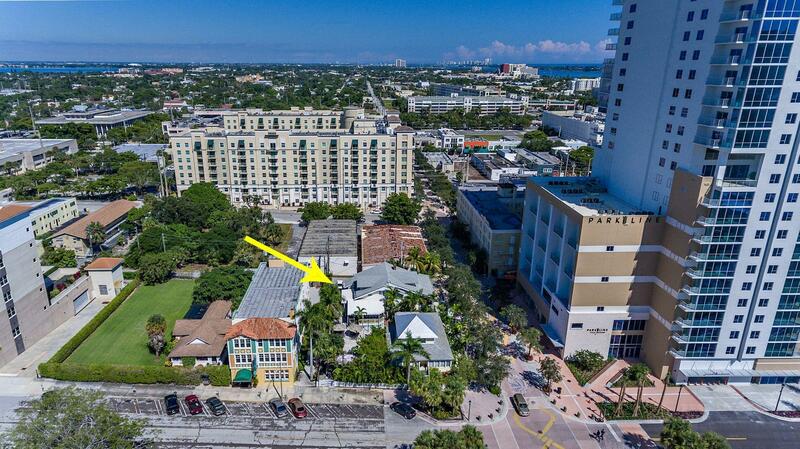 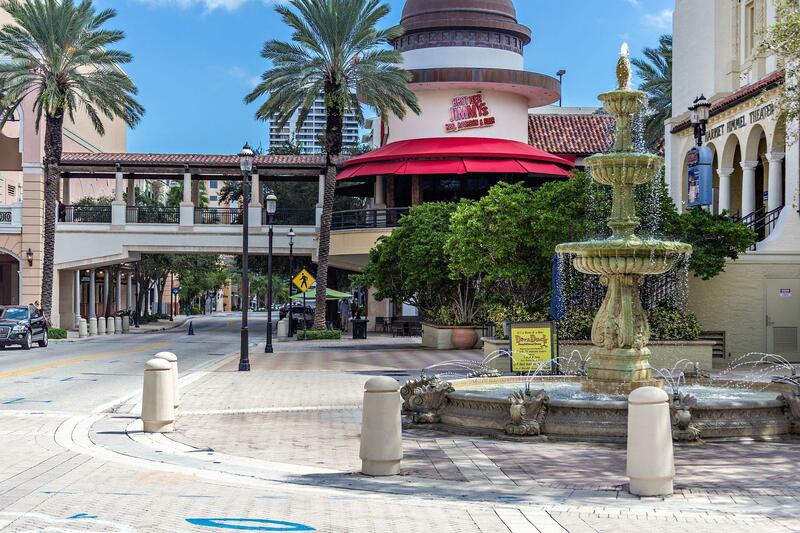 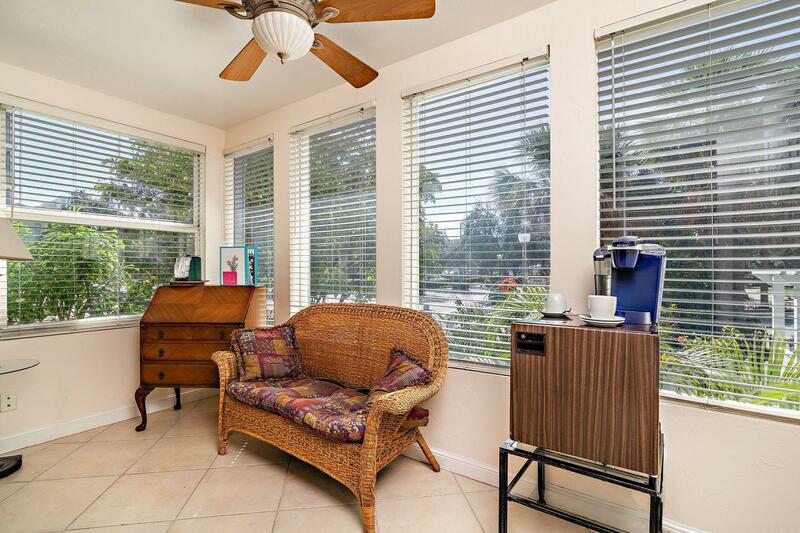 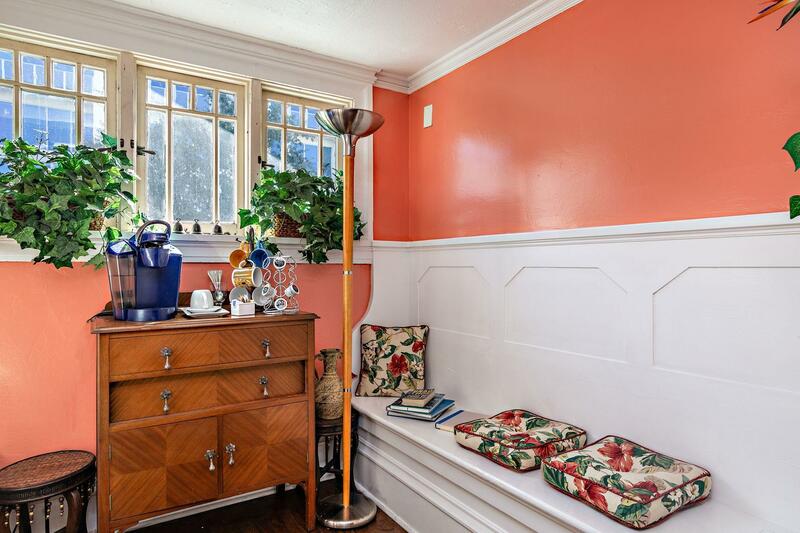 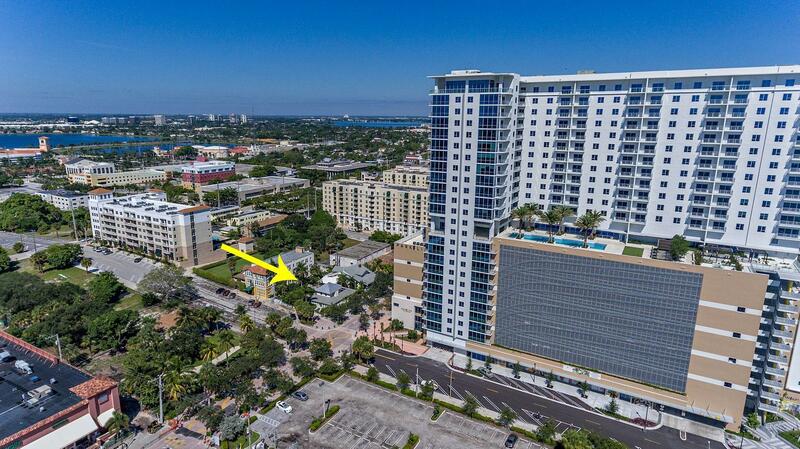 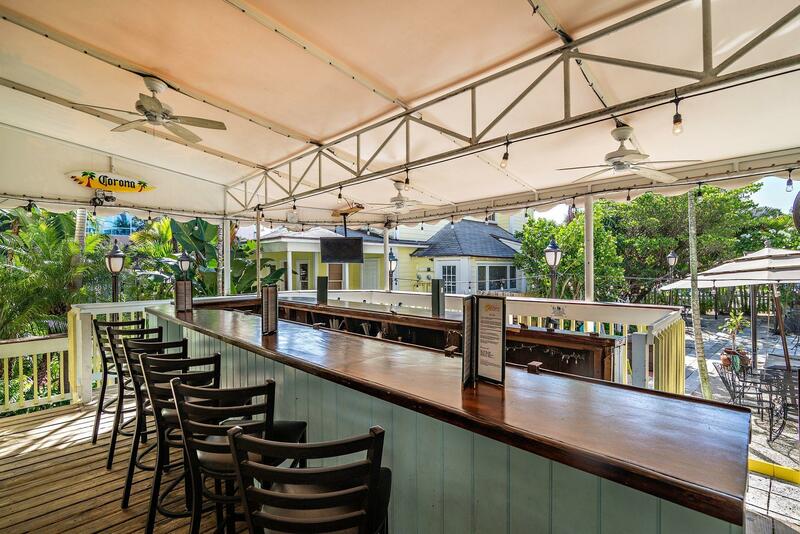 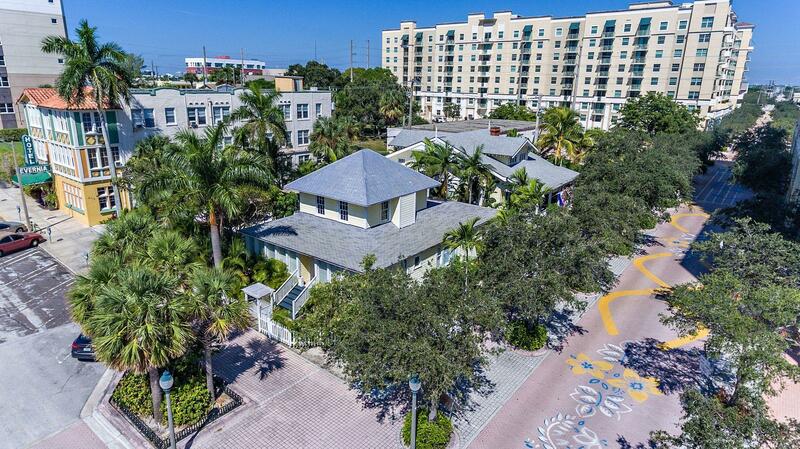 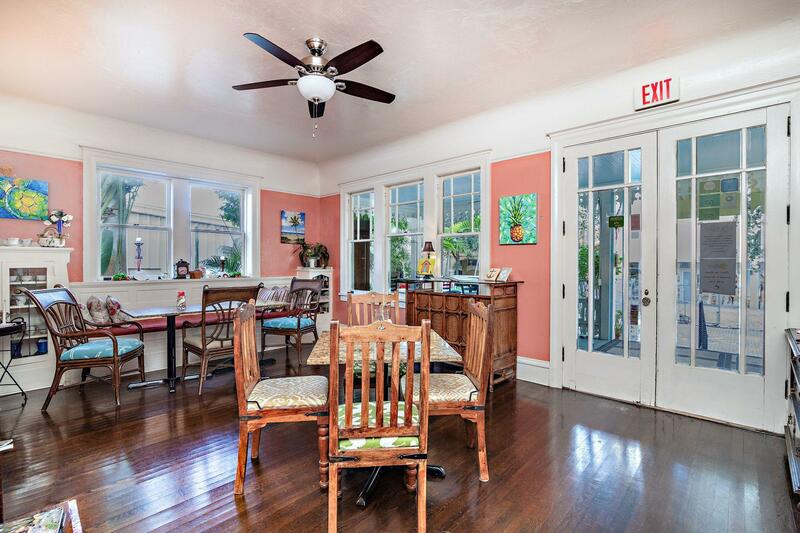 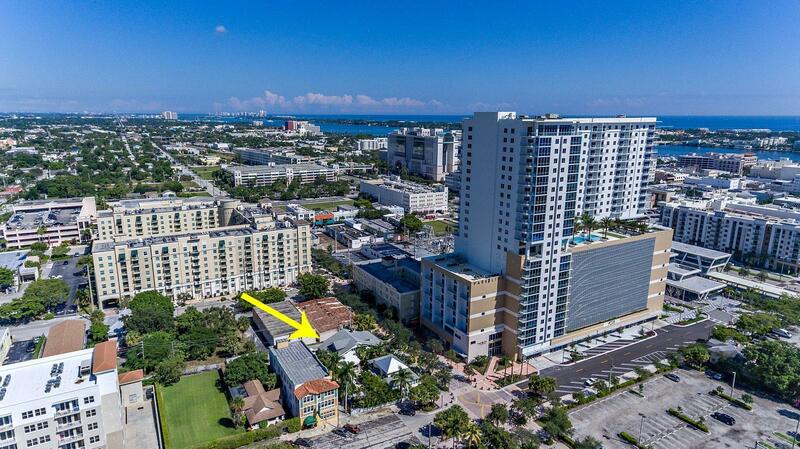 Ideally located at the northend of Cityplace just south of Clematis, This property consists of two historic homes, filled with charming architectural details & Ginger Bread accents. 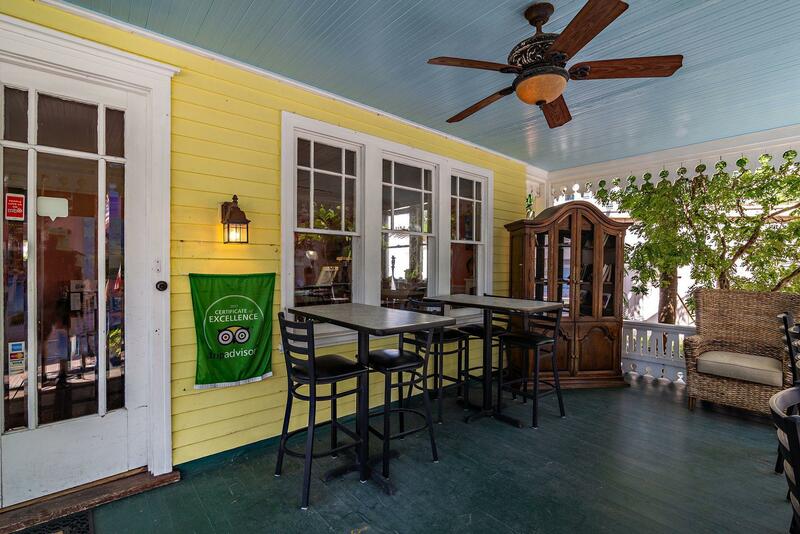 Guests are greeted by a large covered front porch. 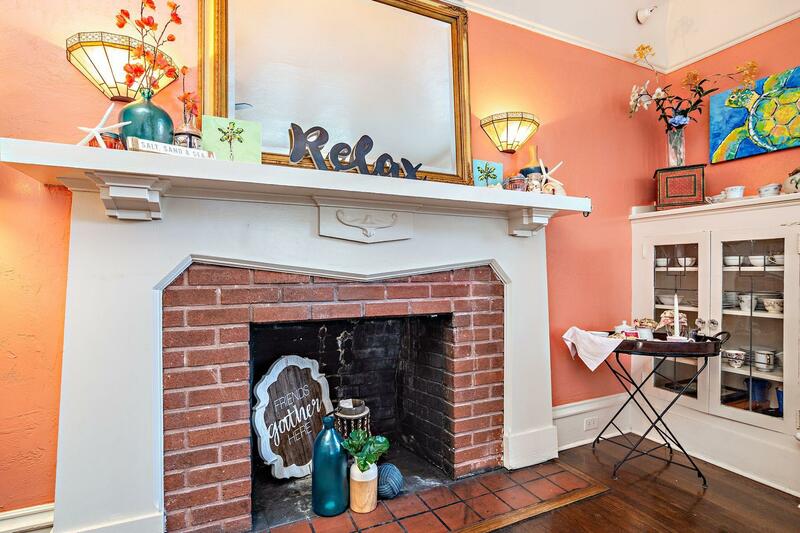 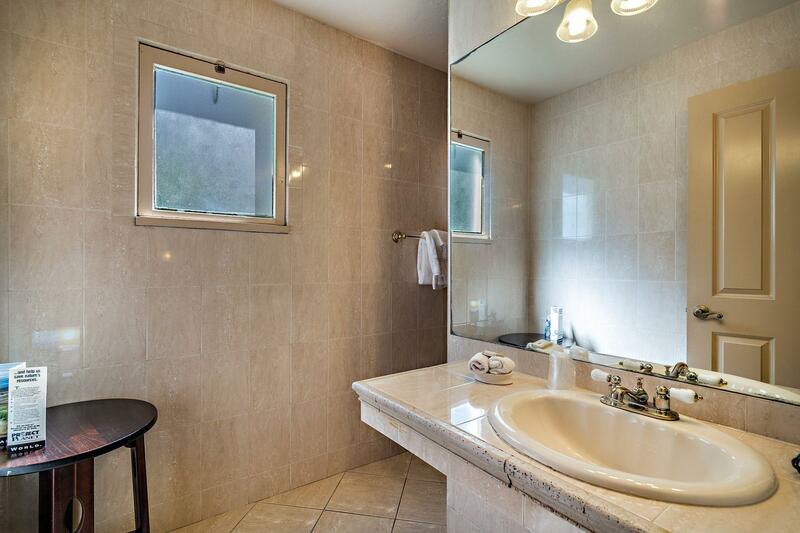 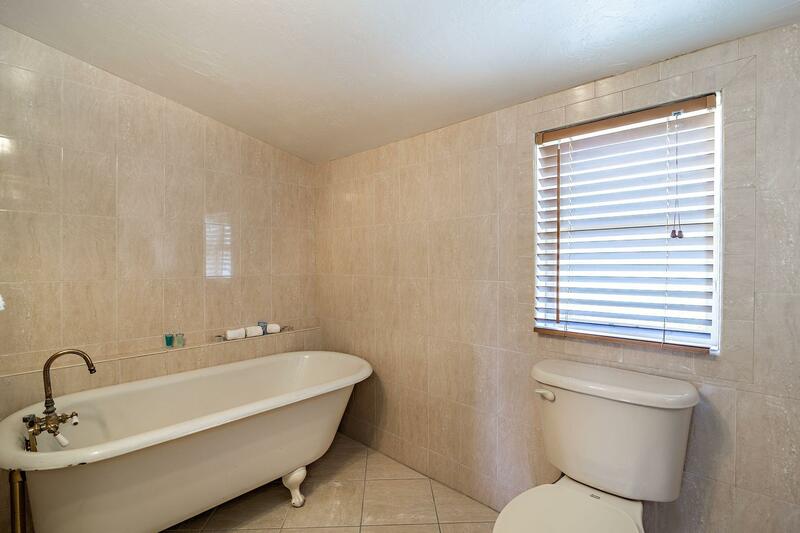 Double glass doors open to the sun filled Living room featuring a brick fireplace & hardwood floors flow throughout. 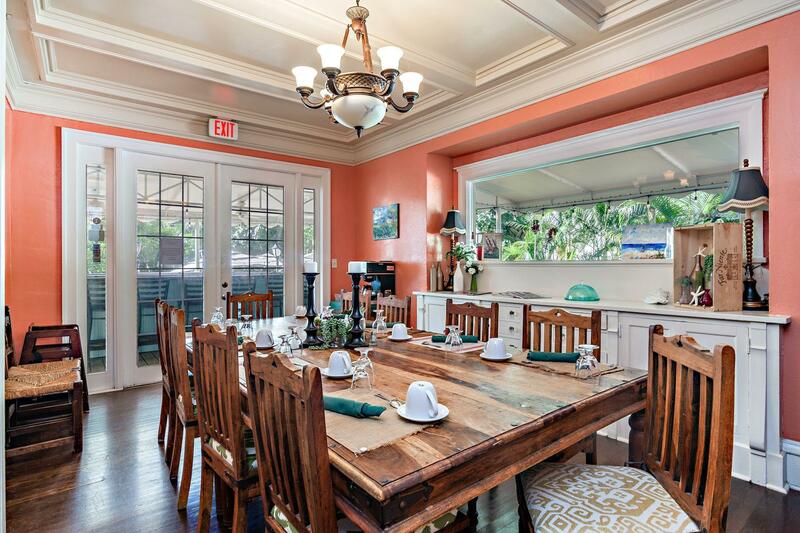 Large formal dining room hosts delicious breakfasts & nightly cocktails served under the canopied full bar. 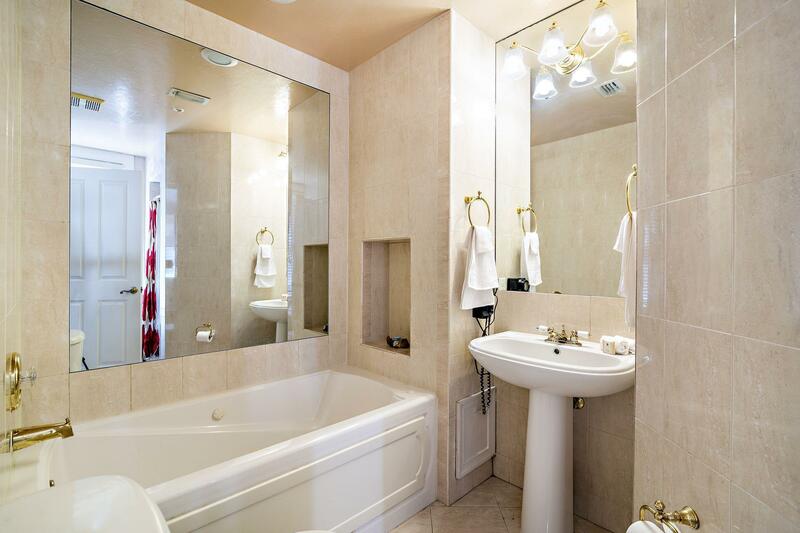 Location, location, location for multitude of commercial purposes.